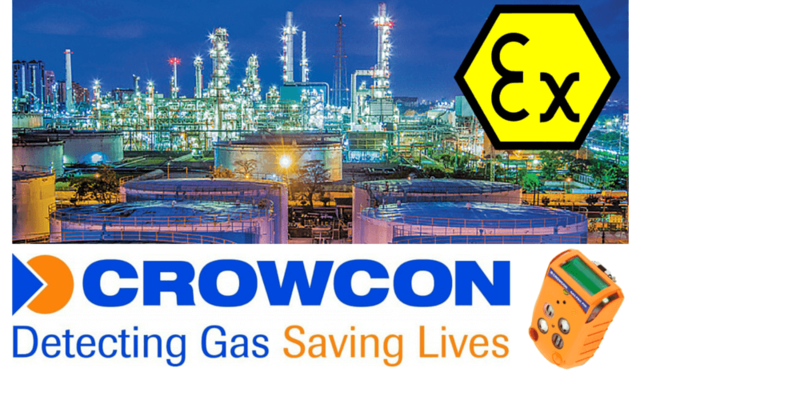 Crowcon gas detectors (portable and fixed) are suitable for applications in many industries and for detecting a wide variety of dangerous gases – protecting people and plant from gas risks (toxic and flammable) in both industrial and hazardous areas with IECEx and ATEX certification. 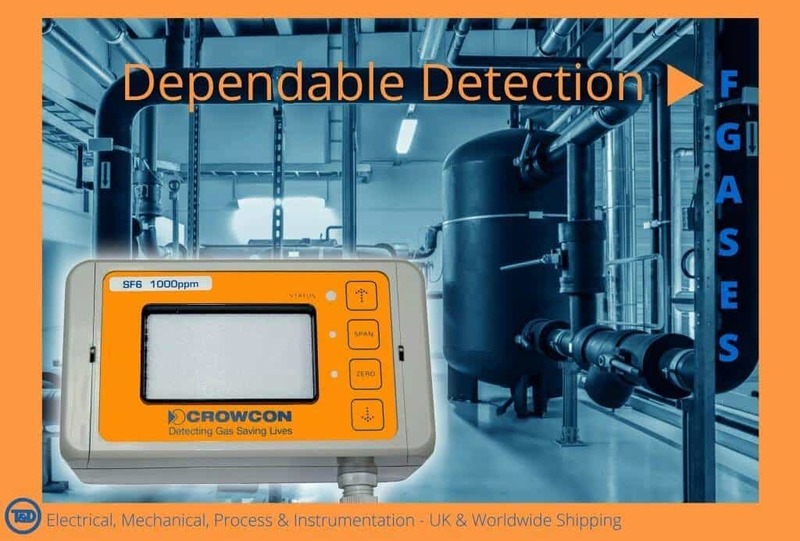 For over 40 years, Crowcon have been protecting infrastructure and saving lives by researching and manufacturing the most reliable and economical range of gas detection equipment and gas detection monitors. Crowcon states its priorities as being market led, listening to customers and helping them achieve their aims striving to be a high quality organisation while Detecting Gas Saving Lives. Crowcon Gas Detectors (Fixed & Portable Gas Detection Equipment). 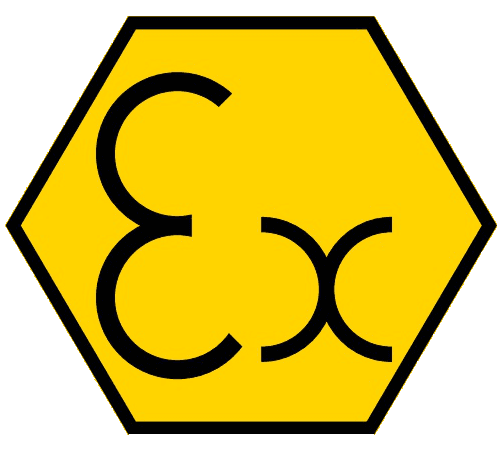 Single and multigas gas detection monitors for all industries, including Zone 1 & Zone 2 hazardous areas with ATEX & IECEx Certification. 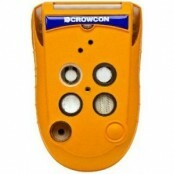 Crowcon gas detectors and detection equipment is available in fixed or portable type. Simply, fixed gas detectors protect plant; portable gas detectors protect people. Gas detectors are used globally throughout many industries that regularly face the threat of hazardous gases – their range of gas monitors and devices can protect against leaks and the presence of toxic and flammable gases. There are many commonly occurring gases that can cause a threat to life and infrastructure if undetected including carbon dioxide, methane, sulphur dioxide, hydrogen sulphide, copper sulphate and carbon monoxide. These gases have varying effects on the human body where some are undetectable by humans as they are odourless and colourless, others can have devastating effects within seconds and must therefore be detected immediately. By deploying portable or fixed gas detectors, companies can ensure the safety of their workforce, prevent unnecessary damage to their equipment and reduce any down time. 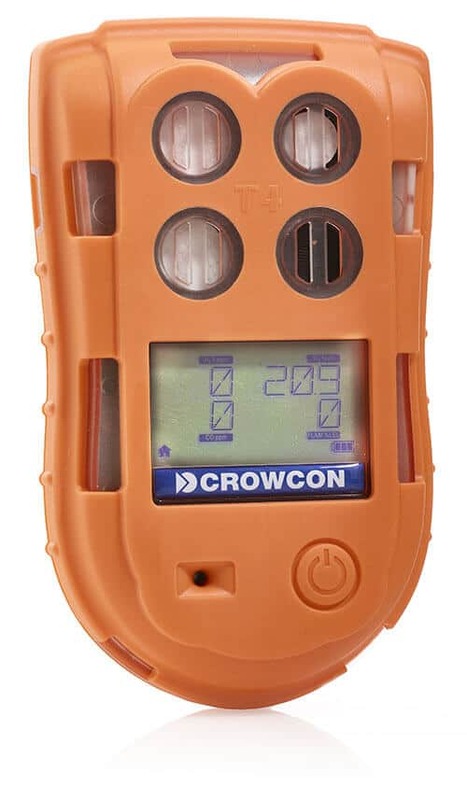 Crowcon Gasman – Portable Single Gas Detector Monitor, displaying gas concentration with audible, visual and vibrating alarms. See how Crowcon detectors protects workers in their working environments against gas hazards. 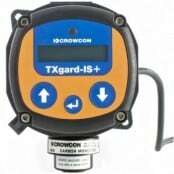 With one-button operation and easy-to-use menus standard to all Crowcon gas detectors, T4 is simpler and safer to use with many features. Positive Safety – visual ‘traffic light’ indication gives the user constant assurance, through a bright green Positive Safety LED, that the gas detection mointor is compliant and operating correctly. If it’s flashing red, your unit needs attention. TWA Resume – unique to Crowcon T4, TWA Resume ensures worker exposure to toxic gases is correctly measured throughout a shift. When most portable gas detectors are turned off and on again, the TWA resets itself, assuming a new work shift is about to begin. TWA Resume provides the option to include previous measurements and ensure that gas exposure during your work shift continues to be assessed cumulatively. Invertible screen – the backlit display can now be inverted 180 degrees to make gas readings easier to read whilst wearing the T4. T4 gas detector is designed for use in industries such as the oil and gas sector, water and waste treatment facilities, utility companies and steel processing plants. Gas leaks and exposure to gas can be extremely harmful and be the catalyst for devastating accidents resulting in great loss of life and damage to property. By detecting gases early and taking steps to prevent their release, these dangers can be averted. In many industries where classified hazardous areas exist, gas can often be the main cause of incidents if it is accidentally ignited. Throughout the oil and gas, petrochemical and offshore marine industries, gas detection is absolutely vital with both portable and fixed units often used in conjunction for gas monitoring and detection and hazardous areas Zone 1 and Zone 2. Crowcon F Gas Detectors – suitable for the detection of refrigerant gases. Gas Detection In High Voltage Substations, Switchgear & Cable Chambers. Image : ABB. ➡ Read Blog: How Crowcon F-Gas Detector can be used in the electrical utility industry to provide safe gas detection of SF6 in high voltage substations and gas insulated switchgear. Methane is not generally considered a toxic gas, however it is extremely flammable even in low concentrations when mixed with other chemicals. 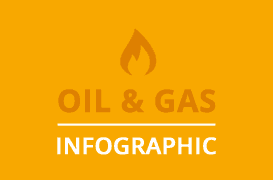 This article by Thorne & Derrick, published in the journal FS World, describes the risks of methane and provides considerations for working with the gas. Founded in 1976, Crowcon has over 40 years experience in manufacturing and developing gas detection equipment for many industries including oil and gas, petrochemical, food and beverage and offshore marine.